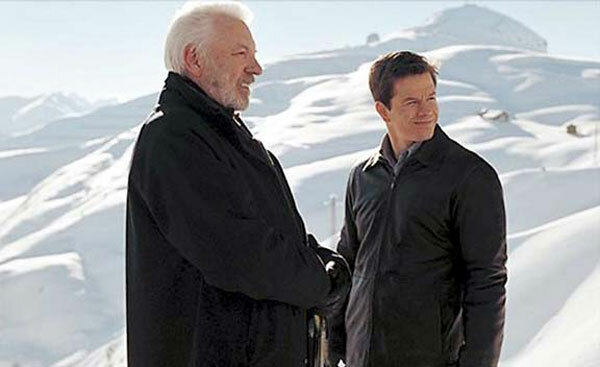 Donald Sutherland has appeared in well over 100 films during his nearly 50-year career on the big screen. He’s known for leading roles in MASH, Invasion of the Body Snatchers, Ordinary People, and many more films. During the more recent decades, Sutherland appears more frequently in smaller parts, but he rarely gives an unconvincing performance. Inspired by his stoic role in this week’s marathon entry Klute, I’ve decided to list five of his better supporting performances. For an actor with this many appearances, it’s impossible to truly call these his best roles. I haven’t seen a good portion of the smaller movies from his career, so I don’t have a complete perspective. Even so, I believe each of these characters makes good use of Sutherland’s imposing screen presence. Let’s take a look at the picks! 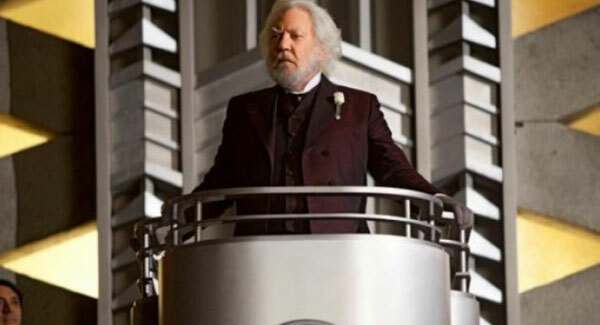 Gary Ross wisely expanded the villainous role of President Snow for the adaptation of the amazing popular fantasy novel. Sutherland doesn’t waste his limited scenes and brings menace without saying a word. During the film’s closing moments, the look on his face clearly reveals that Katniss is in for a world of hurt. Few actors can deliver this type of nastiness by merely showing up on the screen. The casting of Sutherland was one of the best moves for this breakout hit, and his role will only expand in the upcoming sequels. The 2003 remake of the ‘60s British heist caper The Italian Job provides solid entertainment but is generally forgettable. 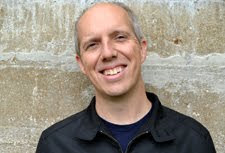 An exception is Sutherland’s small part as safe cracker John Bridger, who joins Mark Wahlberg’s Charlie Croker for one last job. His character is mostly just a plot device to reveal the movie’s villain, but Sutherland brings an interesting depth to the part. His presence is sorely missed when a surprisingly flat Wahlberg takes the reins. The fact that I even remember Sutherland’s part nine years after seeing the movie is a testament to his convincing performance. Sutherland has another limited part in Ron Howard’s action drama about firefighters, but he makes it count. Few actors play crazy as well as him, and the role as pyromaniac Ronald Bartel offers some great scenery-chewing opportunities. 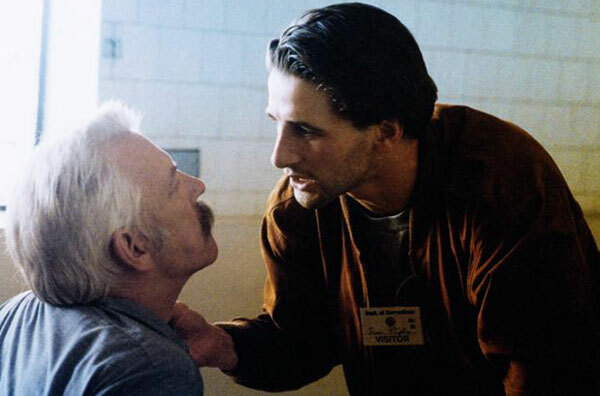 The character basically plays the Hannibal Lector part from Silence of the Lambs and gives William Baldwin’s Brian McCaffrey essential information. He only appears for a few scenes, but Sutherland stands out by making Bartell so eerily creepy. This is the most significant role on the list in terms of screen time, and it's one of Sutherland’s most effective recent roles. He plays the father of William H. Macy’s Alex in a family of killers. The son wants to escape the business, but Michael isn’t going to make it an easy exit. This debut feature from TV Producer Henry Bromell (Homeland) hits some obvious notes, but it works because of the performances. 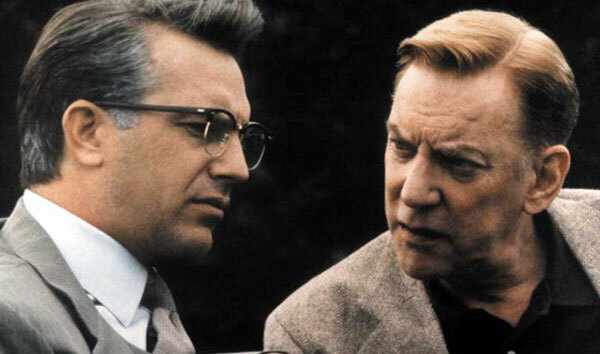 Sutherland underplays his role as the cruel patriarch, which makes the ways that he manipulates his son even more chilling. Oliver Stone’s highly ambitious look at possible conspiracies around the Kennedy assassination includes a remarkable cast of big-name actors. Jack Lemon, Gary Oldman, Joe Pesci, Ed Asner, Sissy Spacek, and Walter Matthau are just a small portion of the talent involved in this excellent film. Arguably the best sequence involves the appearance of Sutherland as X. He lays out a massive government conspiracy that includes President Johnson, the CIA, the military, and other powerful entities. Stone is at the height of his power during this sequence and energetically pushes the impact of these findings. Even you disagree with the evidence on display, it works in the context of the film. One of the main reasons is Sutherland’s ability to give a convincing delivery of this material and not make it sound crazy. That is no easy feat. I'd love to hear your thoughts about this list in the comments section. Do you think the warden in Lock Up should in here? Maybe his role as General McClintock in Outbreak? You should also check out the archive of past Top 5 Lists if you've missed them. When I saw the title of this, my first thought was his long monologue in JFK. It's a marvelous scene of paranoia and building fear. Much of the reason it's so good is because Sutherland is perfectly calm throughout. He's almost smirking at Jim Garrison (and at us), daring us to see if we have the guts to really pull back the covers and see what's there. 'Course, I don't buy any of it, but it's still one hell of a scene. Steve, you're definitely right about his smirk and general condescension towards Garrison. He's basically giving all this unbelievable info and daring Garrison to call him on it. He speaks it so calmly and just treats it like an everyday thing. The reality of it is likely very different, but Stone and Sutherland sell it in the world of the movie at least. Yep, gotta be JFK. For that sequence to work, you'd have to have an actor the audience can trust. He just nails that brief role. Also LOVE him in Backdraft..."Burn it." Some other supporting performances of his I love: Animal House, A Time to Kill, and Disclosure. Alex, those are all good picks too. I only recently watched Animal House, and his appearance seemed pretty random. I expected him to have a larger part in it, but he disappears after a few scenes. Still, he plays that type of professor well. As you said, with as many roles as he had, listing just five would be tough. I'd definitely have his turn as Mr. Bennett in 2005's Pride & Prejudice on a Top 5 list. It was the best performance I'd seen from him in some time. I'd also try to find room for his groovin' sixties guy out of place and time in the World War II comedy Kelly's Heroes, just because I laughed almost every time he spoke. "What's with the negative waves?" Chip, I'm sad to admit that I haven't seen either film. I've heard good things about the Joe Wright adaptation of Pride & Prejudice. Is it worth seeing on the whole? Nice list on an underrated actor! I agree he's great in Hunger Games and Italian Job, haven't seen the rest on the list. I'd add his role in 'Pride & Prejudice' also and like Chip said, it's definitely worth seeing. Thanks Ruth! Nice to hear from another fan of Pride and Prejudice. It's definitely getting added to the ever-expanding list. I expected a best supporting actor nomination in JFK and was surprised when he didn't get one. With a few exceptions, I think the Academy doesn't like to recognize really small parts. 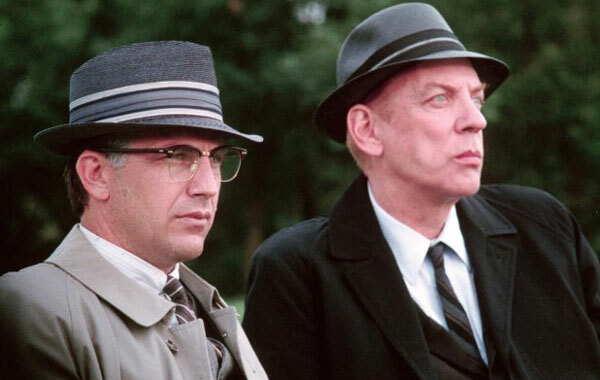 Another factor was the huge number of actors doing strong work in JFK. Sutherland stands out, but it's possible they didn't campaign for him.